John Hartman of Everett & Marysville, Washington Creates A Moving Experience! When it comes to buying or selling one of your largest assets, working with the right real estate professional can make it a very rewarding experience. 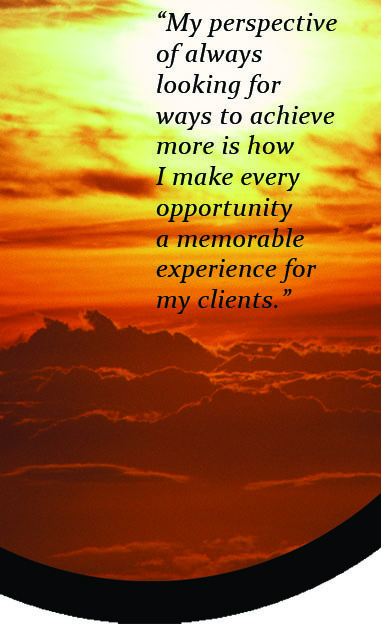 And when it comes to experience, John Hartman has over 20 years of helping his clients make the most of their real estate opportunities. If you’re considering buying a home for your family or selling your current property, call John Hartman. He’s the professional who has The Experience To Move You in Everett real estate. Find all current Everett & Marysville area MLS Listings active on the local MLS® systems by using John’s Everett & Marysville Real Estate Listings Home Search. View all Snohomish County area homes & condos currently listed for sale, including homes for sale in Everett, Marysville, Mill Creek, Snohomish, Silver Lake, Arlington and Stanwood. Here on John’s website, you can access a wealth of information about the Everett & Marysville real estate market. With a passionate approach, strong attention to detail and genuine care, John will help make your Everett & Marysville home sale or purchase a complete success. Experience John’s one-of-a-kind service for yourself by giving him a call today. Click HERE to view more helpful videos.